The traditionally designed rugs and carpets San Francisco loves to showcase in homes and businesses display the most original design flair when they come from Vaheed Taheri. Handmade and hand woven rugs from luxury materials like pure Tibetan wool, flowing silk, soft linen, jute or aloe attractively accent all the other design features of a room. Rugs can also be customized according to size, design patterns, shape, thickness and content. The traditional rugs San Francisco finds most attractive truly accentuate the classical elements in any room. Highlighting special architectural features and nuances of a room is easier when traditional rugs are chosen as the main rug, or when they’re used as one of the area rugs San Francisco home and business owners like to place in rooms to provide a dash of flair. Expressing originality in room design is easy with attractive hand-crafted rugs from Vaheed Taheri. Every rug from Vaheed Taheri features custom created, artistic and flair filled design that is as individual as your taste. Rugs can feature a variety of specialized weave techniques to give them depth and to create bolder looks. Hand crafted traditional rugs San Francisco loves and area rugs San Francisco homes and businesses enjoy displaying to express original design taste are ready in a relatively short time. 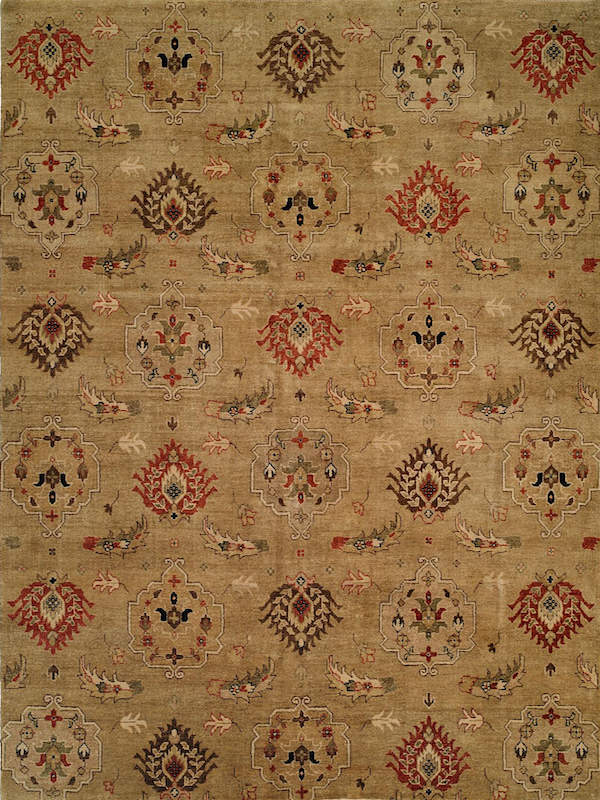 Most rugs take 12 to 16 weeks to complete, from original conception to the final creation. You’ll be impressed with the authentic artistry.